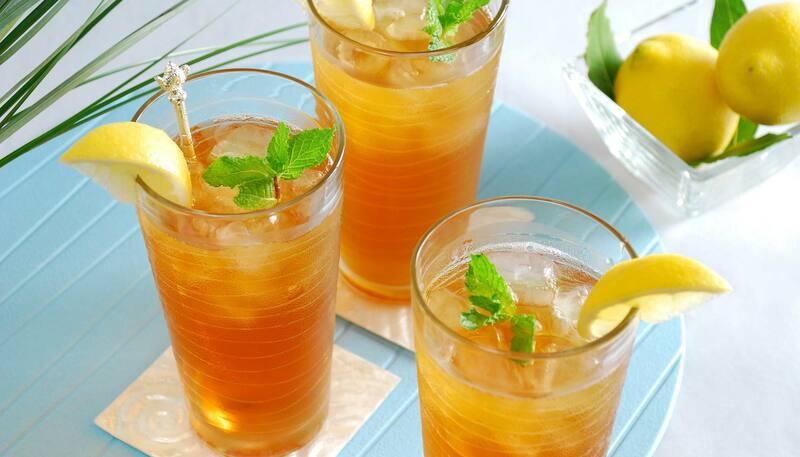 This iced tea will wake you up on a sleepy afternoon. It's great unsweetened but if you like it sweet, add some sugar before cooling the tea. 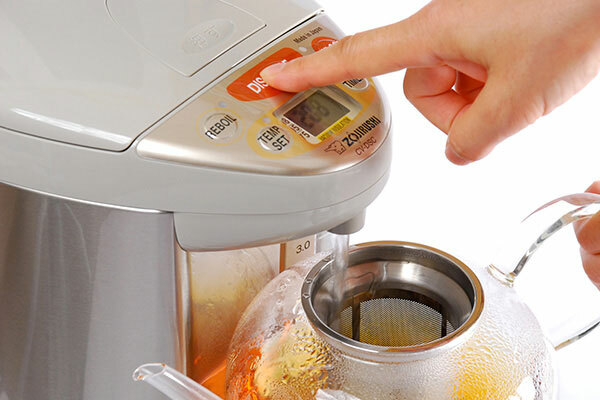 Set your Zojirushi water boiler & warmer to the right temperature to brew and serve quickly. 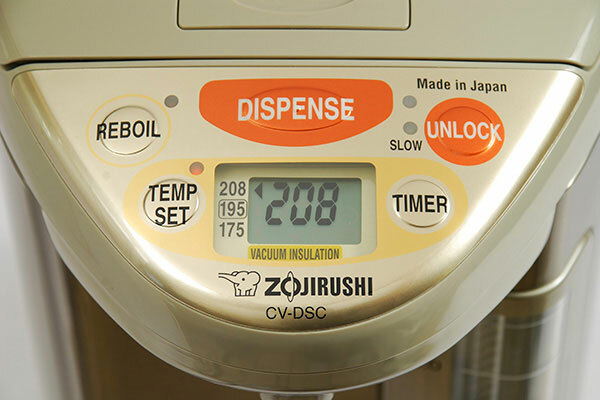 Fill Zojirushi water boiler & warmer with water and set temperature to 208°F. 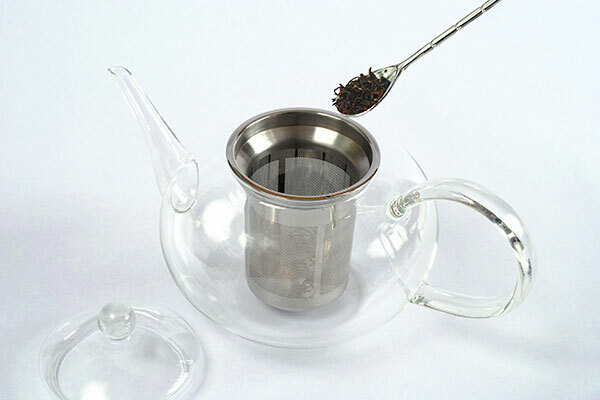 Place black tea leaves into the teapot. When the water temperature reaches 208°F, dispense 24 fl. oz. of the hot water into the teapot. (If using a tea kettle to boil the water, pour hot water directly into the teapot.) Allow the tea to brew for 4 minutes. 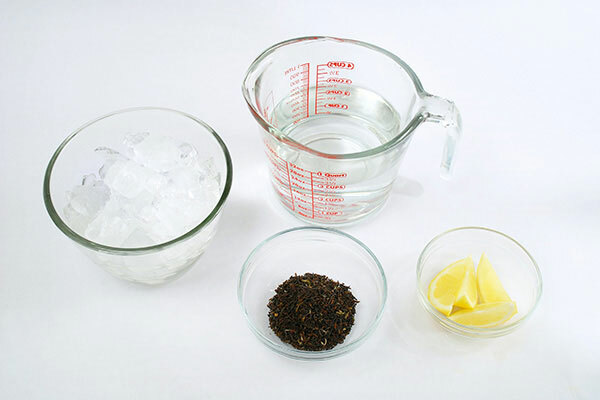 For Sweet Iced Tea, add rock sugar while steeping. 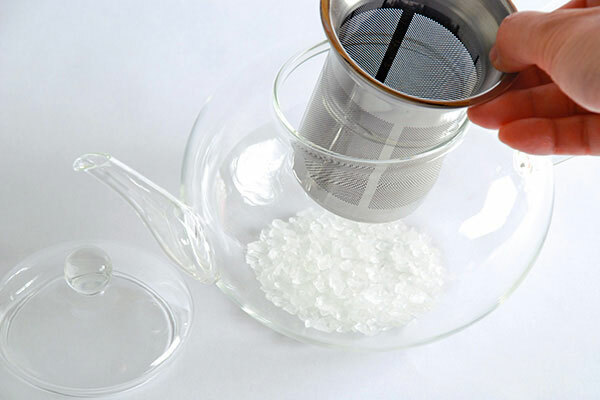 It will easily dissolve in hot water and enhance the natural sweetness of the tea.